I hated my first white tea experience. It was a Lipton white tea blend in a tea bag and it put me off of white tea for years. Then I had real white tea: Silver Needle. Made with tea buds, Sliver Needle tea brews a rich delicate liquid with notes of fruit and honey – truly a robust flavor for a delicate light-colored tea. I fell in love with Silver Needle, but the high price stopped my budding addiction. The most famous white teas originate in Fujian Province in China. Fujian produces two main types of white tea: Silver Needle and White Peony. Sliver Needle tea features long, tender, young tea buds with small hairs, carefully plucked after winter hibernation. In early spring, the tea bushes in Fujian sprout the first green leaves and buds. A stem has a new bud with two leaves below it. About three weeks before plucking, the tea bushes are shaded. Tea buds are picked on clear sunny days. According to legend, young female virgins wearing silk gloves were the only ones to pick this special tea during Imperial China. Today, workers carefully pluck the best buds and let them wither in an open-air shaded area. Shading prevents further chlorophyll development from the sun. Drying the tea buds in the open air at a low temperature for about 24 hours allows the oxidation process to start. Over 10,000 tea buds can be found in one kilogram of Silver Needle tea, making it one of the most expensive teas in the world. During the Song Dynasty (960-1279), the emperor demanded this tea to be paid as tribute. However, there is a less expensive white tea you can enjoy – White Peony. White Peony tea is a new leaf style white tea. This tea is made from the first bunch of new leaves located under a new tea bud. Tea masters blend a few different White Peony styles – a tea bud and one leaf (the highest grade), the first leaf alone, a tea bud and an imperfect first leaf, and a tea bud and the first and second true leaves. The first leaf under the bud is porous, allowing for complete drying during the air-drying process. After plucking, White Peony tea leaves are dried in the shade and then baked. Because of the air drying, this tea is 8-15 percent oxidized. White Peony varieties have the delicate flavors of flowers and honey. So, how do you brew white tea? Heat filtered water until a column of steam rises. Pour the water over the tea leaves, cover, and steep for 90 seconds to two minutes. The amount of leaves in a cup is based on personal taste. Use more leaves for a stronger cup of tea. Do not use boiling or microwave water because the tea will taste bitter and burned. 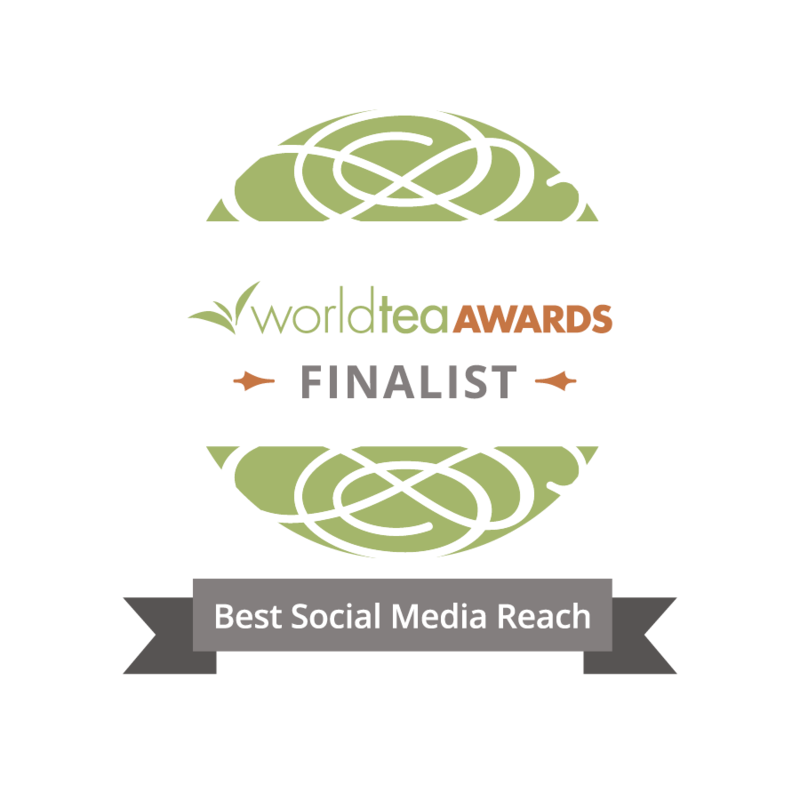 White tea is a flavorful treat for all tea drinkers. Appreciate the specific plucking and manufacturing to create a flavorful and delicious cup. You can enjoy the traditional Silver Needle style and the new White Peony leaf style. Both are manufactured to tea perfection. 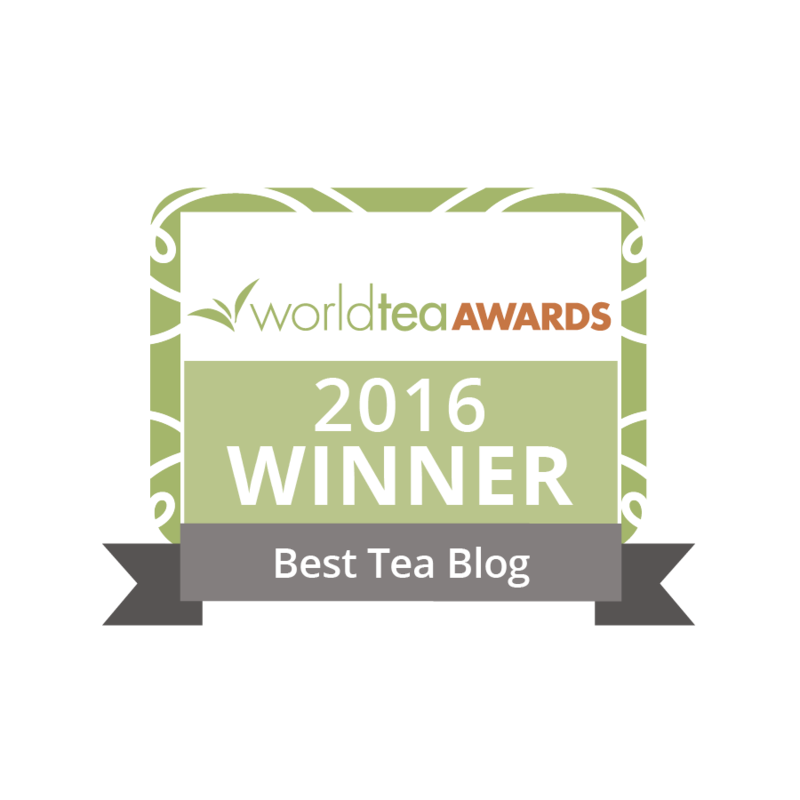 Once I tasted high-quality, loose-leaf white teas, I became a fan. I like to drink white tea on hot days. It makes a great cold-brewed iced tea. I too am a fan of white tea. I believe it to be the healthiest of all the teas, having the highest antioxidant count due to minimal processing. As you’ve mentioned, the subtle flavor is delightful and no longer needed to be saved for a special occasion. I love white tea too, it really teases the taste bud to focus and I think it’s often underrated. Hmm, as an ice-tea? Why not, I am try it this summer.